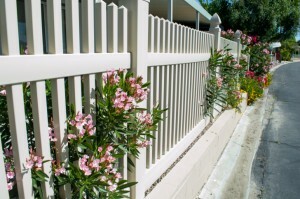 Protect your garden and add to your curb appeal with a beautiful garden fence. Spring is here and that means it is time to get gardening. Whether you are a fan of the romantic look and delicate scent of flowers or love to get your hands dirty growing fresh vegetables, your beautiful garden will still require a garden fence. 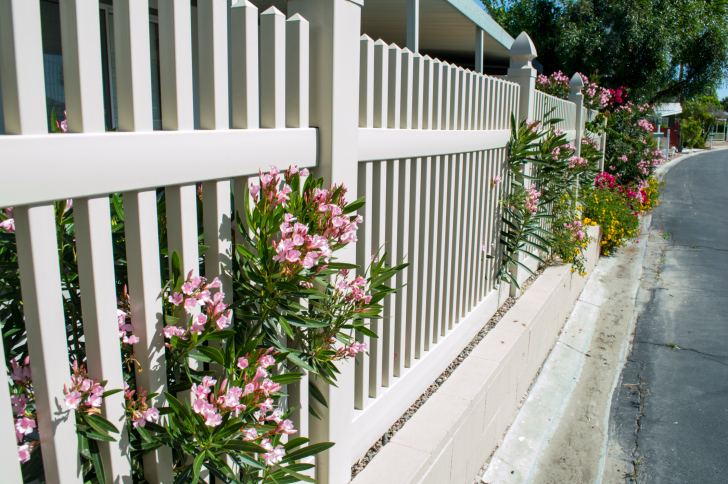 If you are wondering how exactly a garden fence will benefit your property and beautiful plants, then read on! Just as pictures need frames, so does your beautiful garden. Whether you are planting gardenias or daisies or peppers or pumpkins, you will need a garden fence to enclose and protect your plants. There are three types of materials generally used for the garden fence, and these are vinyl, wood, and aluminum. All will boost your curb appeal, your choice should depend upon your needs, tastes, and what will aesthetically best suit your yard and garden. Gardens are beautiful, and particularly useful if you grow herbs, vegetables, or fruit, but they are also quite vulnerable. Rabbits, snakes, insects, and other critters tend to look at unprotected gardens like all you can eat buffets. Investing in a garden fence is an important step to take toward keeping unwanted critters and pests out of your garden. If critters have to fight and struggle to get into your property, many will just give up. A garden fence also prevents neighborhood kids, pets, and others from potentially harming your plants and ruining all of your hard work. This entry was posted on Thursday, May 26th, 2016 at 1:47 pm. Both comments and pings are currently closed.